Realty Sage : News : New! Viva Green Homes V2 is here! Search, list, market eco home listings across the USA. New! 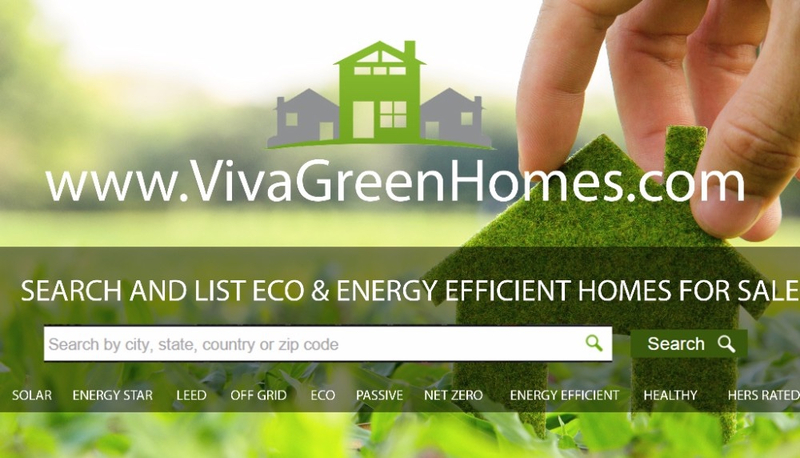 Viva Green Homes V2 is here! Search, list, market eco home listings across the USA. The Viva Green Homes advantage. We're better than the leading national home search websites. That's right, we said it! Learn why. Search thousands of eco home listings across the USA. List your eco home for free. 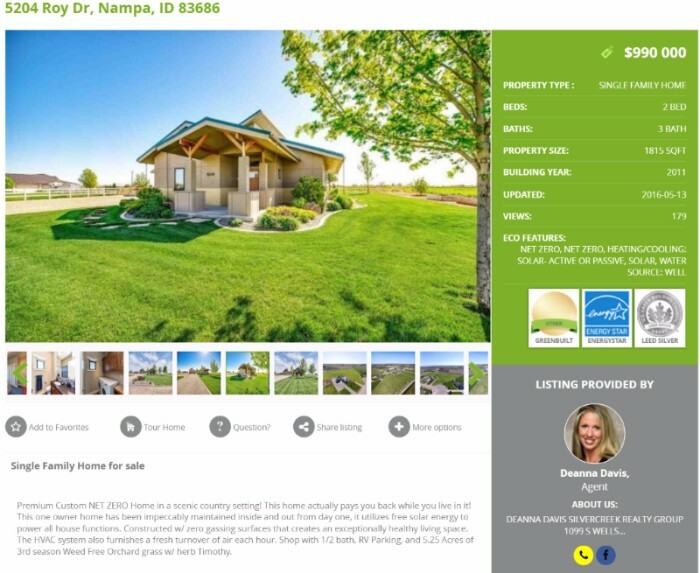 User experience: Even more eco listings, content, tools, eco features, and streamlined design to make your home search easy and effective in finding the right home --- more so than any eco home listings site around. Matching clients with the right agent experience: Find real estate agents with the right eco experience to market your home accurately or to help you find your next home. (Coming very soon). Enhanced content: Find homes, search professionals, learn about eco homes and much more. More data: Added tools and information to find or market a home easier. More tools are being added all the time. Eco professionals & companies: Locate eco professionals and companies; agents, builders, architects, solar installers and more. Add your company, your agent profile, or profession to the site directory for free. Accuracy. VGH is working to verify third party eco home certifications and display that verification on the listing. We are updating listings often with price, status, and new information. 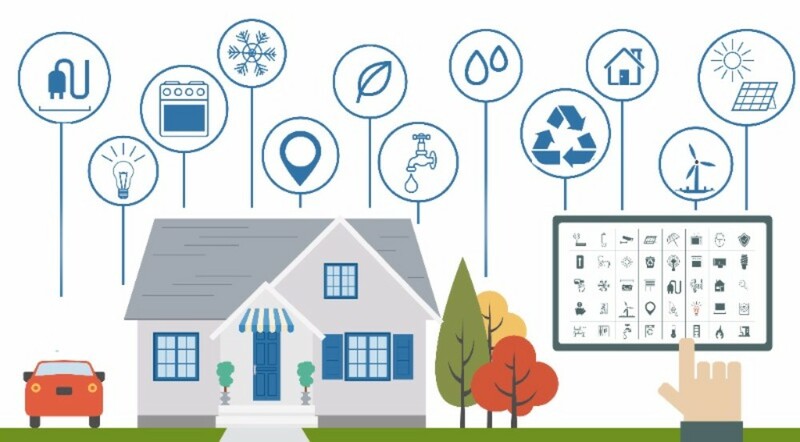 Complete marketing: Advertise your product, service, or company on one of the largest databases of eco homes in the nation. Many price points and options to choose from. Just contact us. Check out the new site and its features. 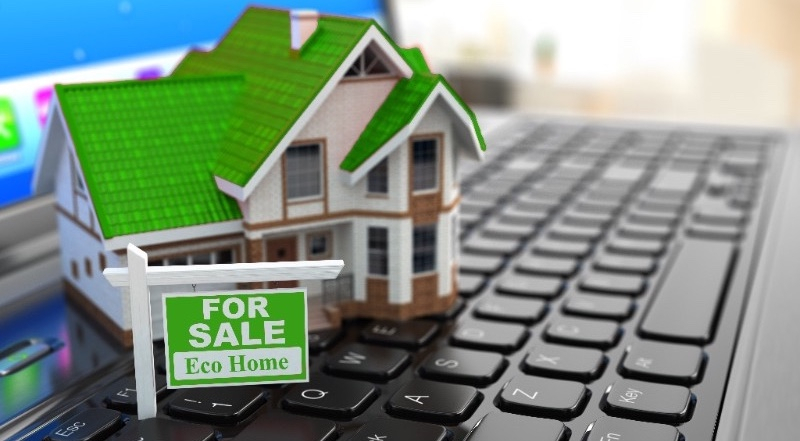 We strive to have the largest, most accurate and updated national database of eco home listings. We have thousands of listings nationwide. Hundreds of eco certifications & features to choose from. 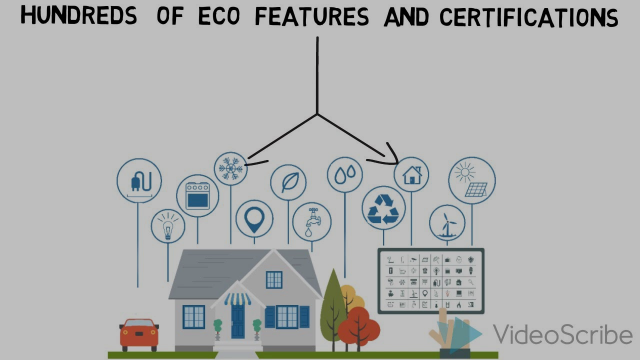 Market your eco listing accurately. Or find the right green home for you! We have innovative branding and marketing. 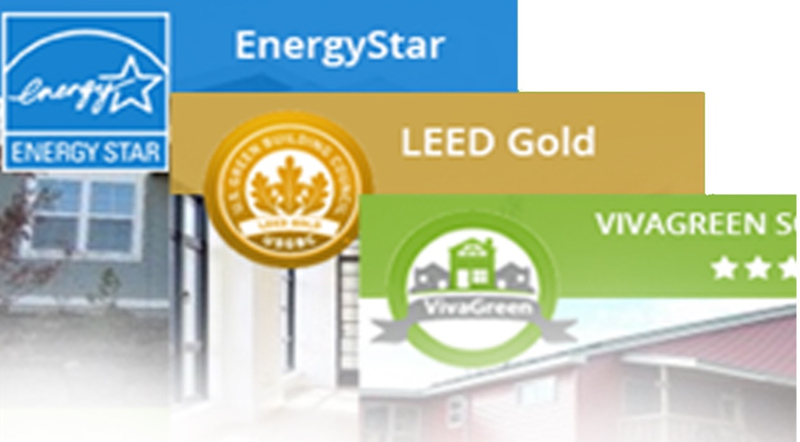 All homes receive a Viva Green Score or their 3rd party certification label prominently displayed. Partnering: We love our partners! With so many companies in the sustainable home industry, let's see if we can work together to build our brands. Contact us. Advertising: If you are interested in advertising your profession, company or current listings, please let us know and we can go over your advertising needs. Contact us today if you are interested. Tell your colleagues and friends about VivaGreenHomes.com. Email, share, and like us on Facebook.